One of Kind Spacious END UNIT Townhouse at heavily wooded private Lot! 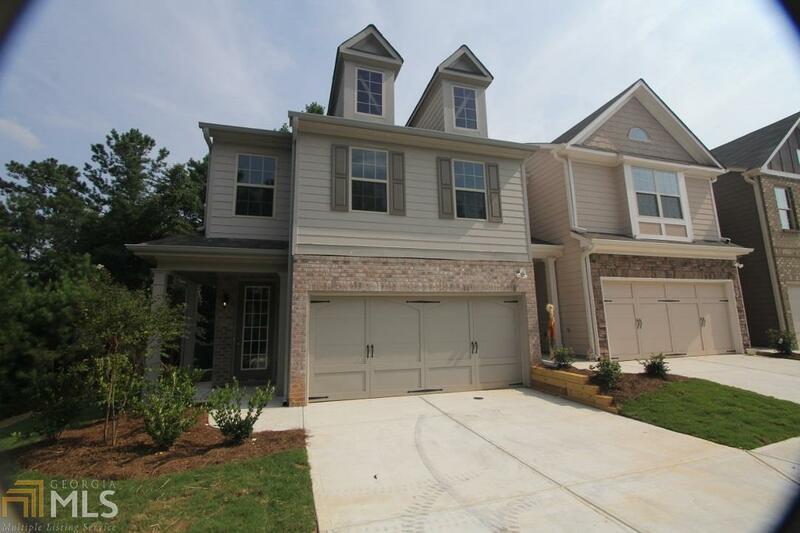 The Gated Community is located within 1 miles from Interstate I-85, near Super-WalMart, Metro-Atlanta Bus Stop* Entire Main Level, Staircase, Upstair Hallways, Master Bedroom/Sitting Areas with HARDWOOD Floors*! Granite Kitchen Counter Top, Island, Stainless Steel Appliances, Walk in Pantry** 3 Windows in Great Room and Large Dining Area with Bay Windows and Rear Windows makes this unit naturally cheerfully blight all day long**! Huge Master Suite with Cathedral Ceiling and Large Sitting Area separates by two columns, Garden Tub, Double Vanities, Separate Shower**! 2-2ndary Bedrooms are very good size and has walk in closet! Directions: 85 North, Exit 120/Hamilton, Turn Left, Right On Sardis Church, First Left On To The Community.